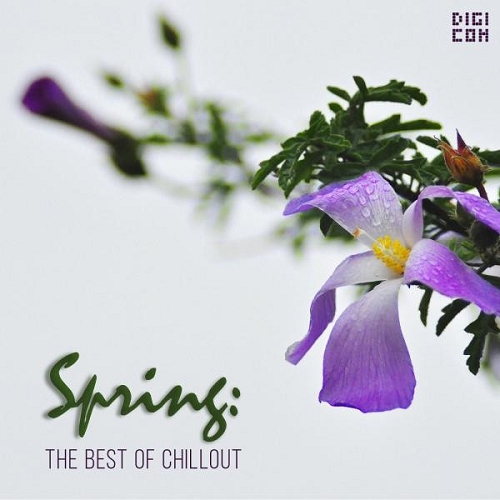 The label Springin Best is its collection with the following artists: A&1, A.Antsyferov, Alexander Volosnikov, Chef-d'oeuvre, CJ RcM, Dmitry Lee'o, Ed Kashinsky, Lilith, Maa, Romil12, Sad radio on Cassini, Soty, Sunbird, Tom Strobe, Voice of Fractals, and more... Listen online now and download music! Album in the genre of Downtempo, Chillout, Lounge.